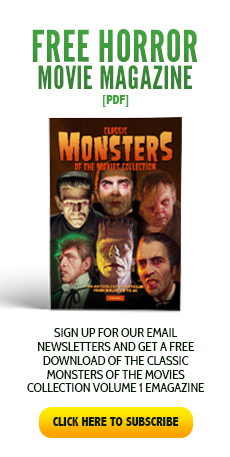 Curt Siodmak was born Kurt Siodmak in Dresden, Germany, on the 10th of August 1902, and would go on to define the identity of one of the all-time classic monsters. Born to Ashkenazi Jewish parents originally from families in Leipzig, Curt Siodmak worked as an engineer and earned a doctorate in mathematics. While working at a Berlin newspaper, he and his wife-to-be Henrietta de Perrot signed on as extras in Fritz Lang’s Metropolis (1926). Keen to pursue the creative arts, and increasingly involved in the Berlin filmmaking scene, Curt Siodmak invested royalties from his early novels in the 1929 movie Menschen am Sonntag (People on Sunday). Directed by Siodmak’s older brother Robert, the film became a huge hit and predated the upcoming neorealism movement by several years, also enabling Siodmak to join the prestigious Ufa studios. 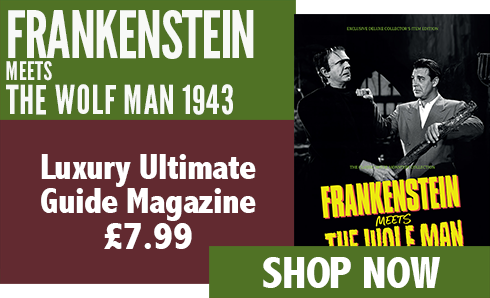 Writing a wealth of novels, short stories and screenplays, Curt Siodmak became a recognised name in his day, his 1931 novel F.P.1 Antwortet Nicht (F.P.1 Doesn’t Answer) being turned into a German-language movie in 1932 (an early outing for Peter Lorre) and re-filmed in English in 1933. F.P.1 Antwortet Nicht was the final movie that Siodmak would be involved in on German soil: hearing an anti-Semitic speech by Nazi propaganda minister Joseph Goebbels, he decided to leave his native land for England, where he worked as a screenwriter before moving to the United States in 1937. 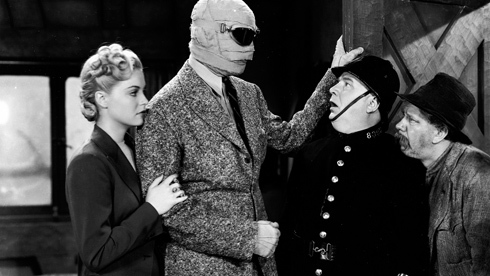 Assisted in gaining a job at Universal by his friend, the director Joe May (who had himself given Fritz Lang one of his big breaks), Curt Siodmak worked on the script for May’s The Invisible Man Returns (1940). 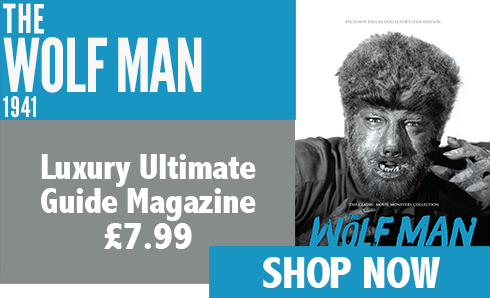 A taste for the uncanny, and the vivid memories of his own fear of persecution by the Nazis, led Siodmak to write the screenplay for The Wolf Man (1941). 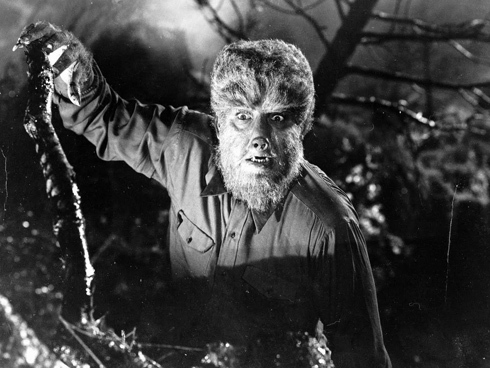 Following the success of The Wolf Man, Siodmak worked on a wealth of other horror projects, writing The Beast with Five Fingers (1946) and seeing his 1942 novel Donovan’s Brain made into several films, notably The Brain (1962). 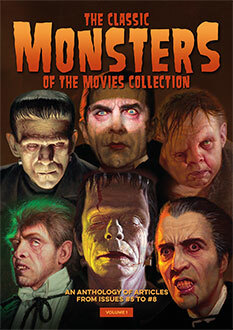 He also wrote the screenplay for House of Frankenstein (1944) and Earth vs the Flying Saucers (1956), among many other famed horror movies. 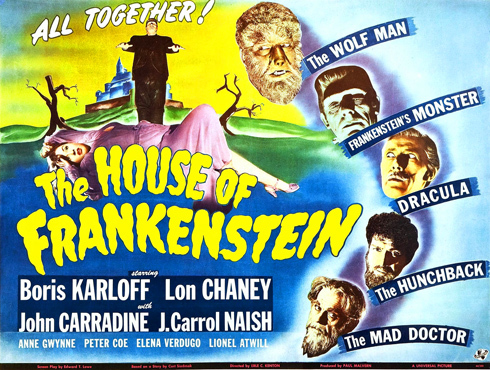 However, his career was not without difficulties, a memorable incident seeing him fired from Son of Dracula (1943) by his own brother. 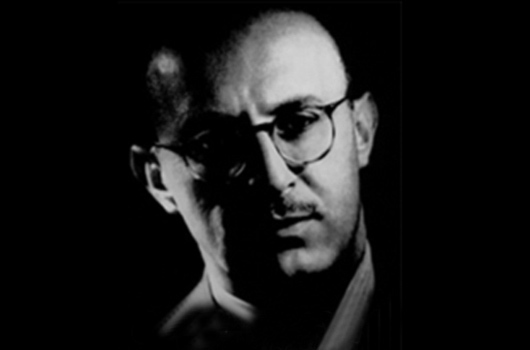 Curt Siodmak passed away in his sleep on the 2nd of September, 2000, at his home in Three Rivers, California.